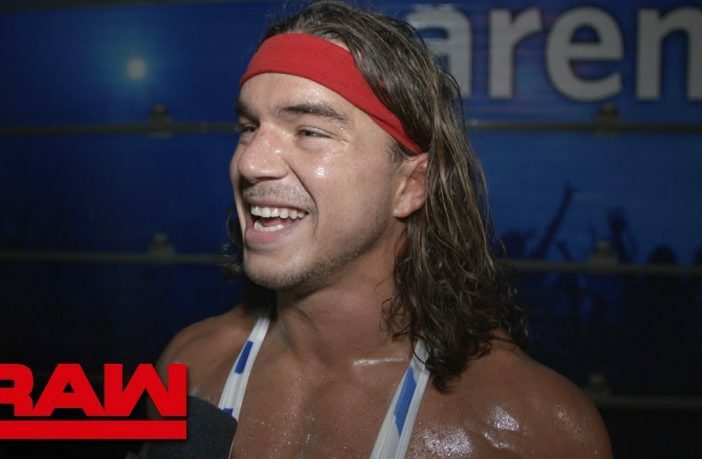 WWE has uploaded several new videos to its YouTube channel of backstage interviews from WWE Raw, with Chad Gable talking about facing Kurt Angle. 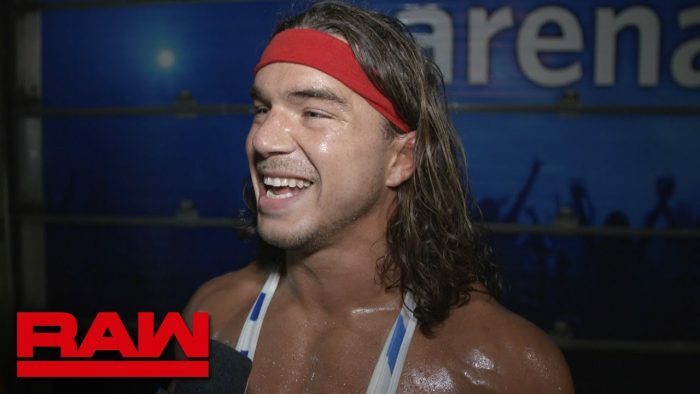 Gable got the chance to have a dream match with Angle on Raw last night and he discussed what it meant to face a fellow Olympian after the match, whilst Angle also commented on why he picked Gable to be one of his last opponents. As well as videos from WWE Raw, the company also uploaded a clip from the latest WWE Photo Shoot from the WWE Network, with Natalya looking back at the moment she ‘made it’ in WWE.